trip ... we want to ask about who match its well cost as for 6 nights for 3 people in one room. 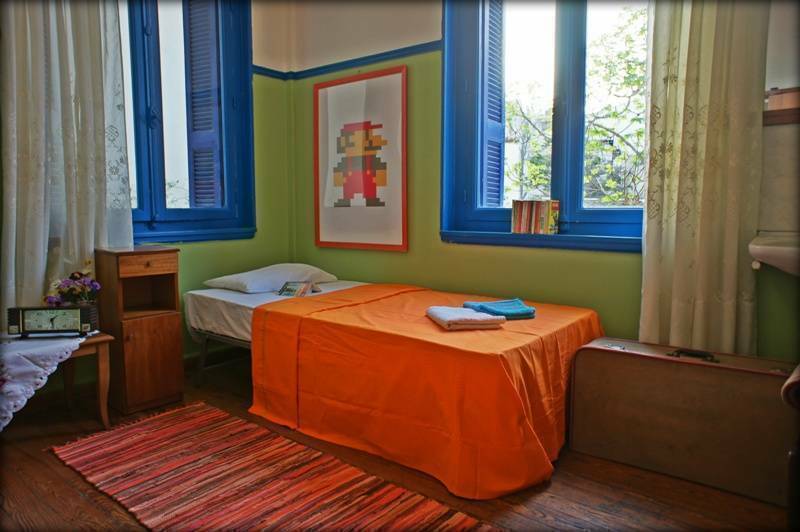 Chilled and laid back is how we roll at Dioskouros, the funkiest little hostel in Plaka, Acropolis. Relax in our beautiful garden, get to know fellow travellers, and gain insight into where to go, what to see and how to get there from our experienced friendly team of locals. 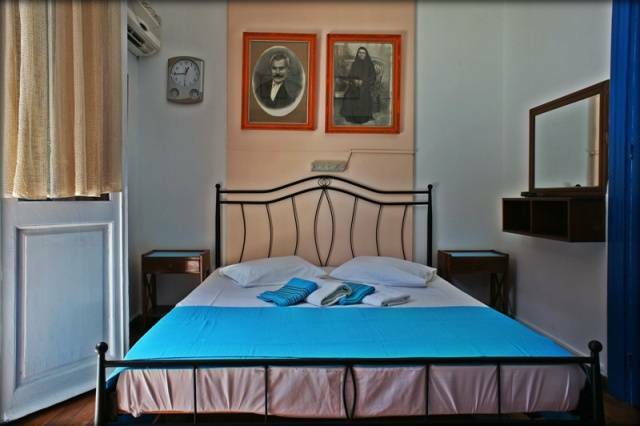 If you're tired of hostels that try to keep you in and squeeze every last dime out of you, then Dioskouros will come as a welcome surprise. We are only too happy to help you get out there and see as much of this great city as you can – beyond the postcard culture and cliche's, Athens has much to offer – from culinary treats and hidden archaeological gems, to fantastic beach spots and fizzing nightlife (the owner, Stav, is also a concert promoter, so definitely check with him about any awesome gigs before heading out). After a long day's exploring you'll be glad to return to our cosy garden where you can kick back and relax. We have a communal kitchen for you to prepare meals and save some money. Oh, and last but not least, breakfast at Dioskouros is wholesome and absolutely free. 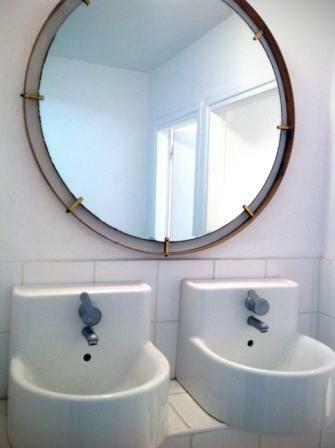 All this at the most competitive rates in Plaka. So don't delay, book now and see you soon! 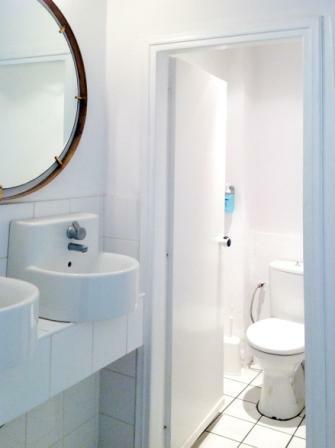 Clean Rooms, Linen and towels, Air Conditioning, Heating, Free Wifi, Kitchen, Common Room, Free luggae storage. 24-hr front desk Breakfast included Gardens Group services Laundry/valet service Linen included Open 24 Hours Pets allowed Safe deposit box Smoking permitted Tour/sightseeing assistance WIFI (free) Clean Rooms Linen and towels Air Conditioning Heating Free Wifi Kitchen Common Room Free luggae storage. 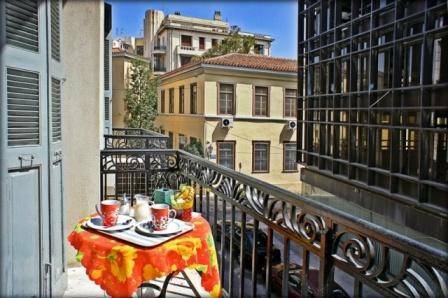 This is a small cosy hotel located in the most popular area of Athens, Plaka. A garden free of noise is there for you to relax and plan out your days. Banks/Post Office/Supermarkets within 5 minutes walk. To get to Dioscouros from the airport you must get the bus number X95 and get off at the last stop. This leaves you on Amalias avenue in Syntagma. 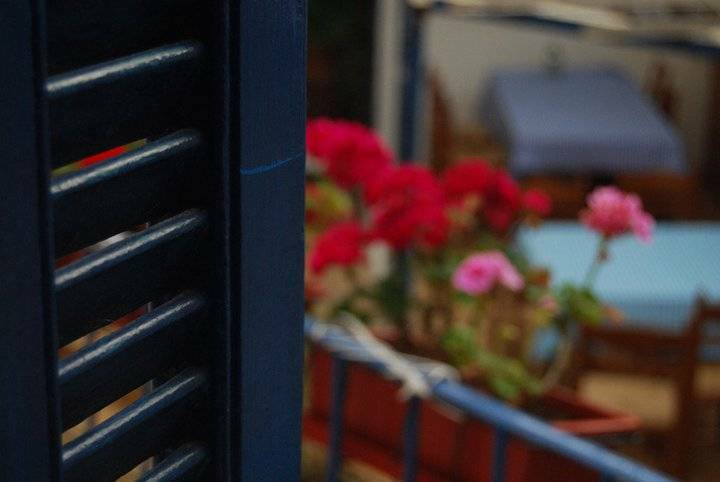 Walk to number 38 on Amalias and turn in right onto Periandrou Street. When on Periandrou street take the 1st left and you will see Dioscouros in front of you. Taxi 20 - 25 euros from airport.